 BL042.5 Bamboo Blinds - Tortoise (Toro) - 2.5 x 6 (30x72 inches) > BLINDS -Tortoise blinds > Tropitek Trading Ltd.
Width can be cut to size with a fine saw. However, we do not cut them. 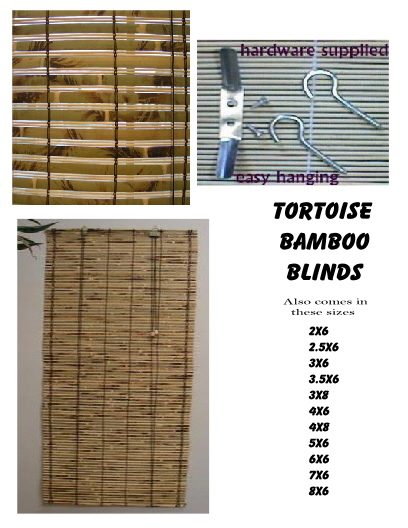 Easy to hang The large bamboo slats are 10mm wide & the smaller matchsticks are 2mm wide. If you need a blind for outdoor use this is also the best choice, due to the harder green bamboo used. Toro is the best selling blind we carry.